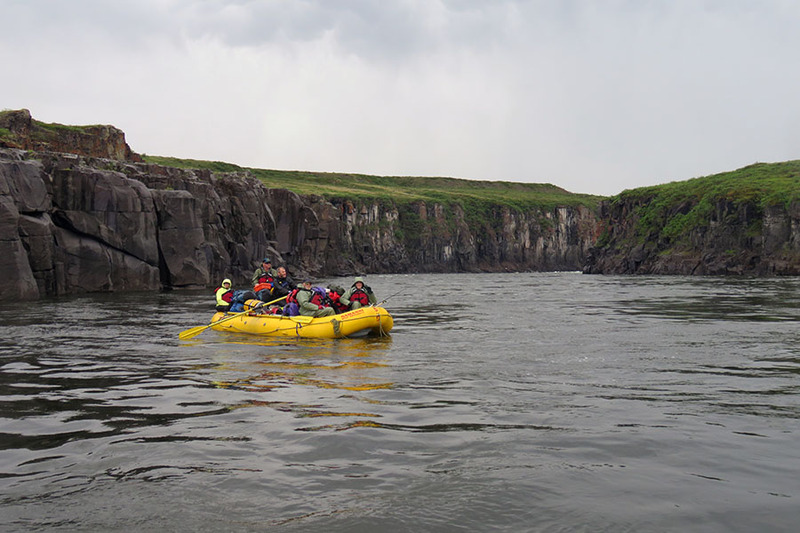 On our Coppermine rafting or canoeing trip, we’ll cross the Arctic Circle and paddle to Franklin’s “Polar Sea.” Names like Bloody Falls and Rocky Defile foreshadow the adventure that awaits, and contrasts the abundance of showy Arctic flowers. 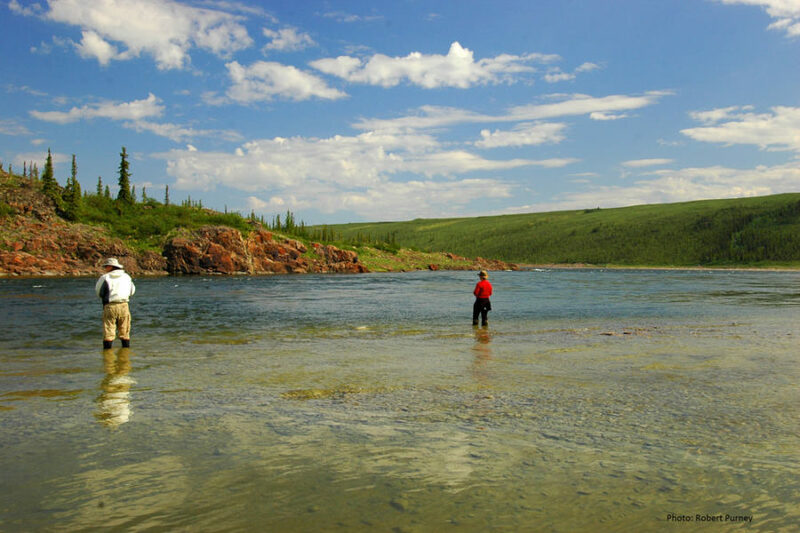 The Coppermine River features spectacular fishing for Arctic grayling and char! 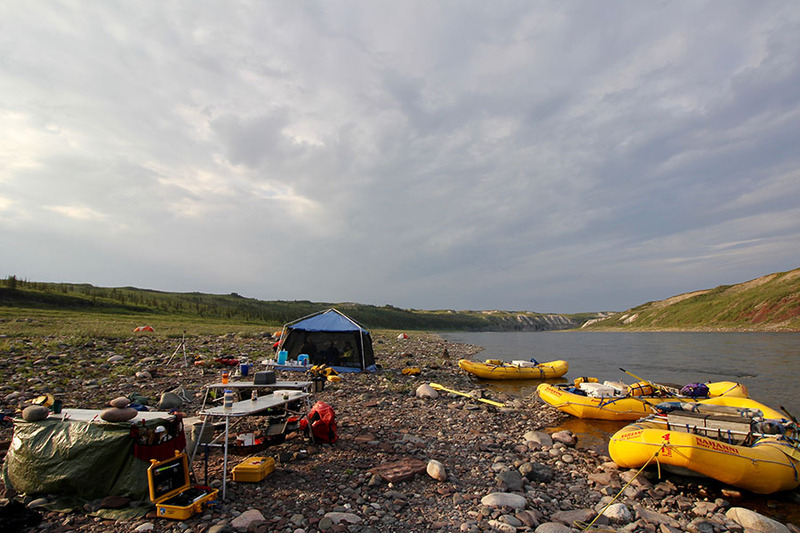 Rafting or canoeing (two-person canoes), we paddle the Coppermine over 17 river days, from Big Bend to the hamlet of Kugluktuk (formerly Coppermine). 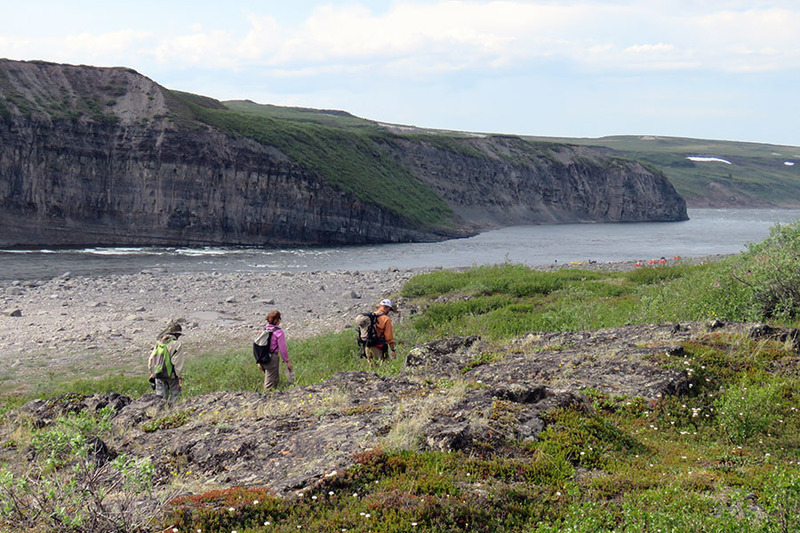 Our journey is approximately 215 kilometres (135 miles) with an elevation drop of 280 metres (900 feet). 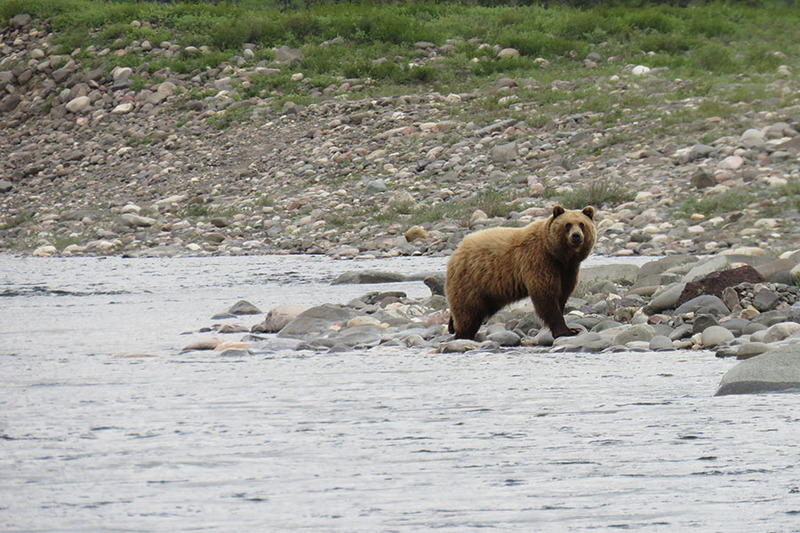 While following our checklist in your Trip Details package, please note the specific considerations for the tundra rivers. All tundra trips require good quality foul weather gear. Rubber boots make excellent footwear – if you’re unsure of what to look for, you’ll find good quality rubber boots in a sailing shop. Plan to err on the side of extra warm clothing. If you wish, the guides can help decide if anything should be left behind. Raft: None – beginners welcome! Canoe: Class III Whitewater Skills. You should plan to arrive in Yellowknife, for our pre-trip orientation meeting which will be held in the Explorer Hotel at 8:00 pm. 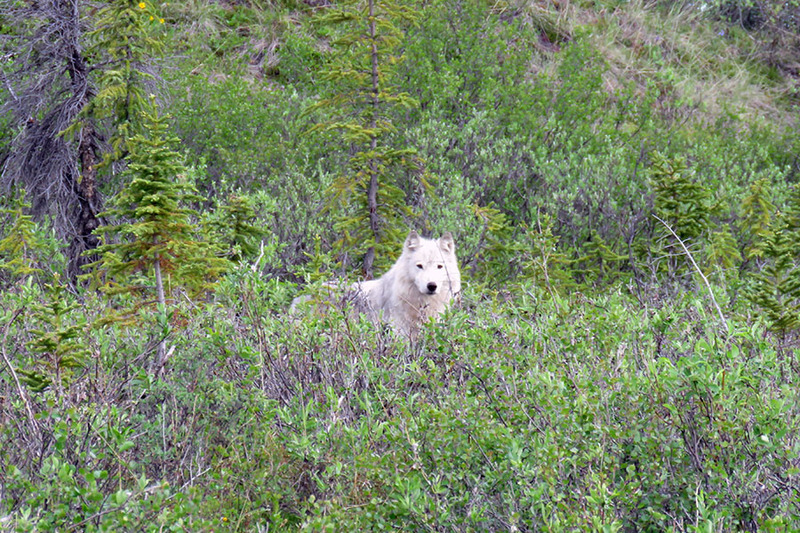 Please note that hotel costs and meals while in Yellowknife are not included in the trip fee. 8a.m. – Meet in the hotel lobby after breakfast, (not included). 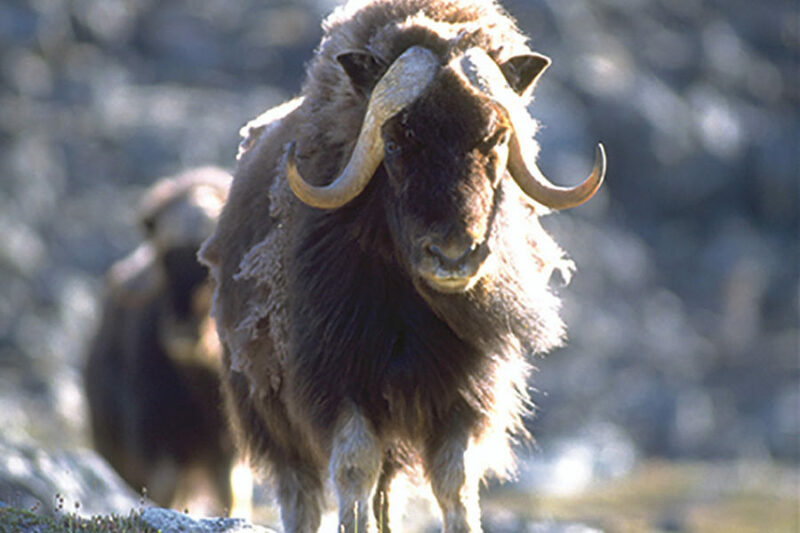 Weather permitting we will board a chartered aircraft for the flight north over the tundra to Great Bear Lake. Landing on the airstrip of Plumbers Great Bear Lake Lodge we will prepare to make our final float plane flight to the Coppermine River. While awaiting the flight we will have the opportunity to explore the shores of this vast northern lake. 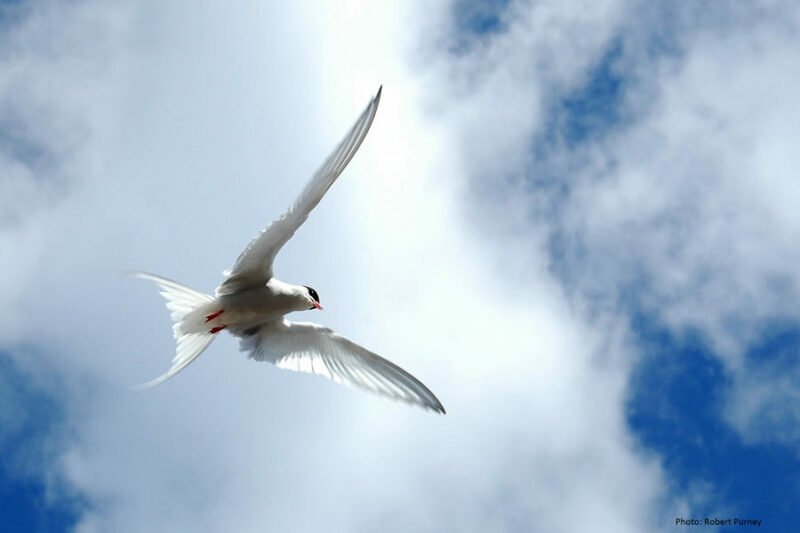 We will be hosted and accommodated at the lodge if we require an overnight before flying. We will take an early morning flight into the river. 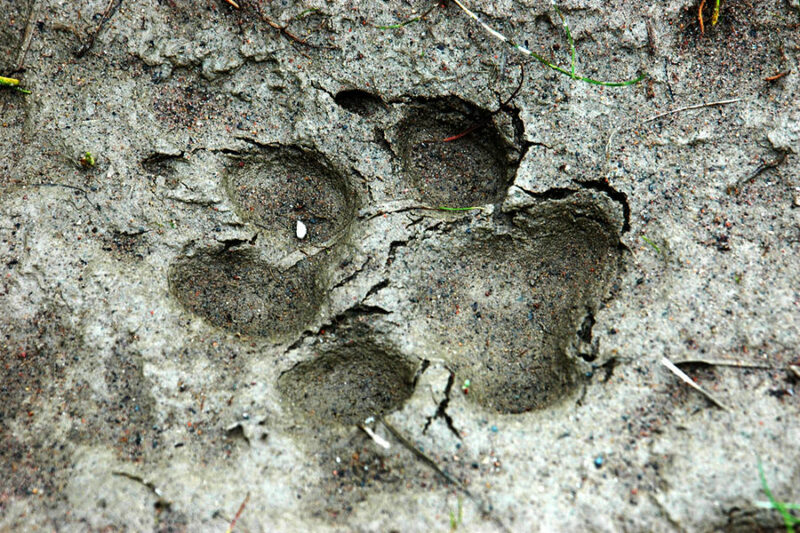 After setting up camp and lunch, there will be plenty of time for our first hike in the surrounding hills to look at the wildflowers and the wildlife of the area. 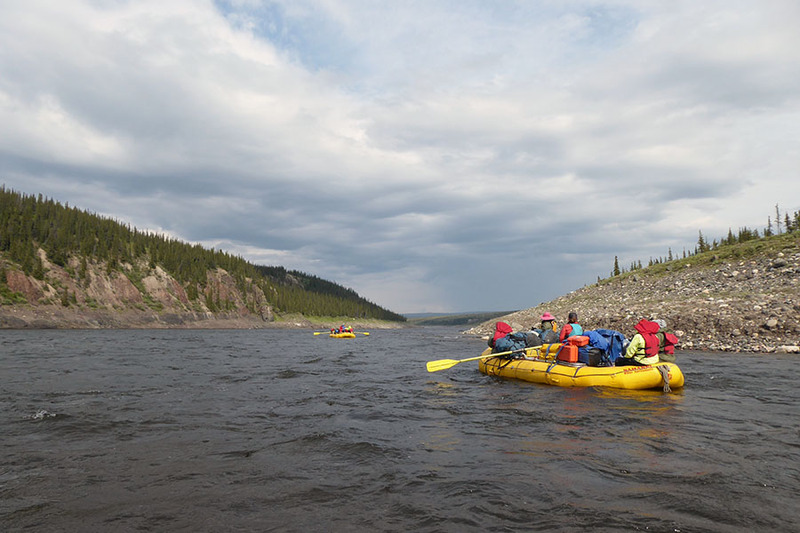 We inflate and rig the rafts and canoes and start downstream. 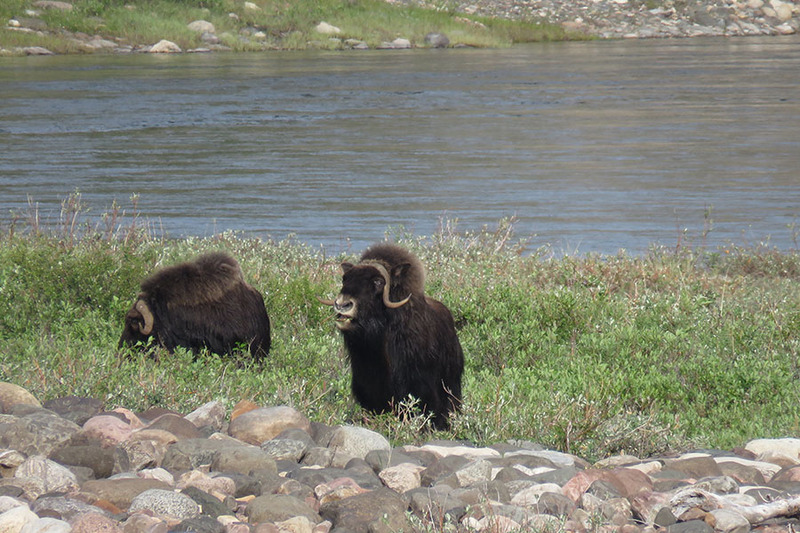 This is moose country and we keep a watch on the shore for these magnificent mammals. Tundra swans and many shorebirds and ducks can be seen in this section. As we approach Big Bend, the river narrows in width and speeds up. 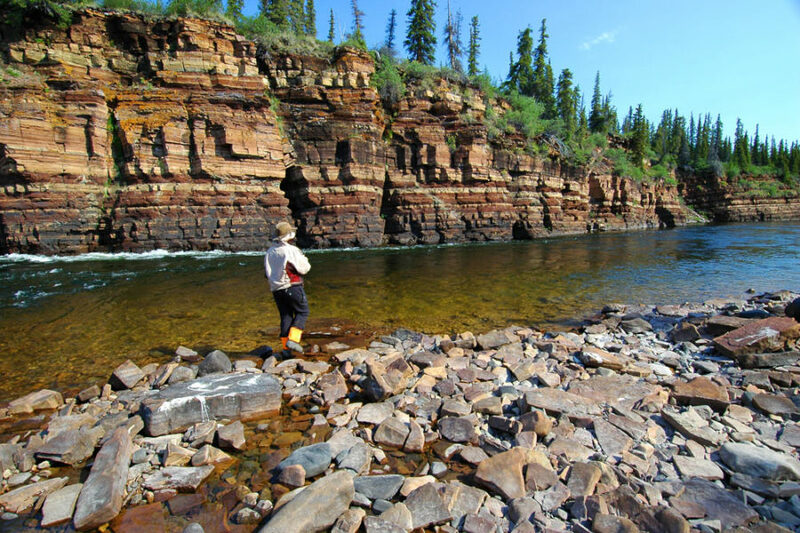 We pass the Hook River and an old portage to Great Bear Lake. It was here that Franklin had arranged with the local First Nation people to be resupplied on his 1821 expedition down the river. The absence of these supplies created his desperate bid for survival later that fall. 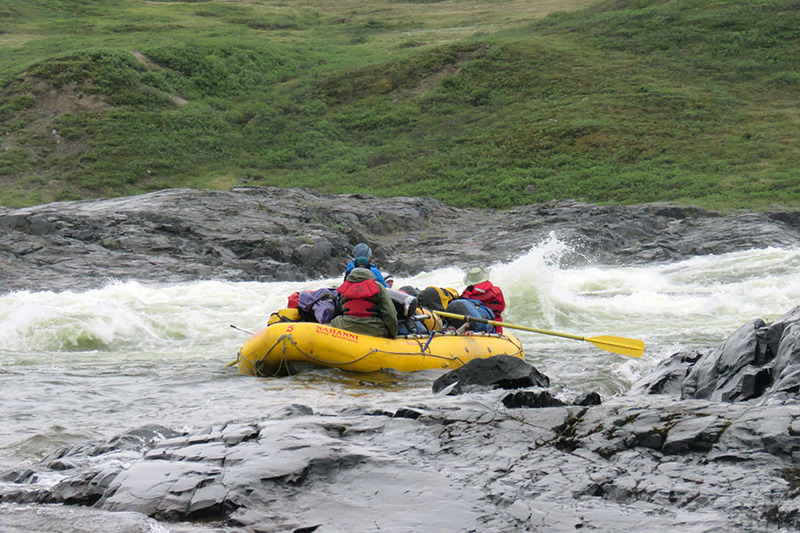 Back into the rafts to Rocky Defile Rapids. 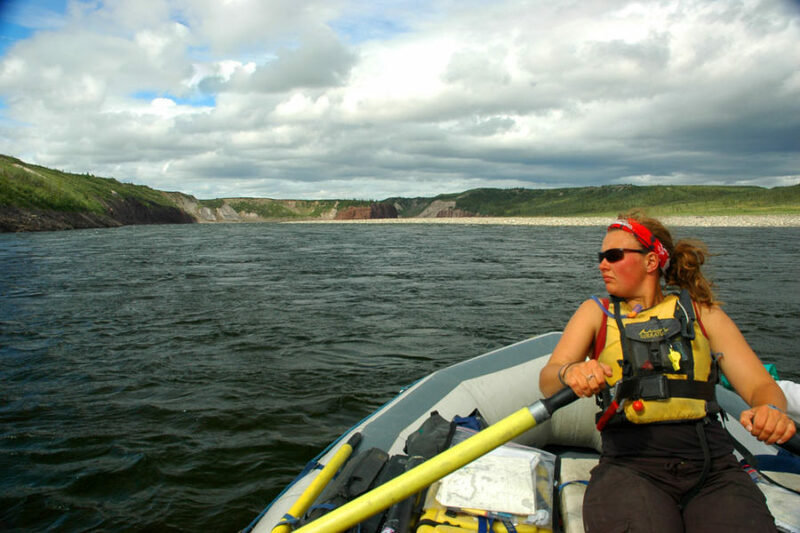 This rapid runs through a 500 metre-long (1640 feet), 60 metre-high (197 feet) canyon. We stop here for the day. 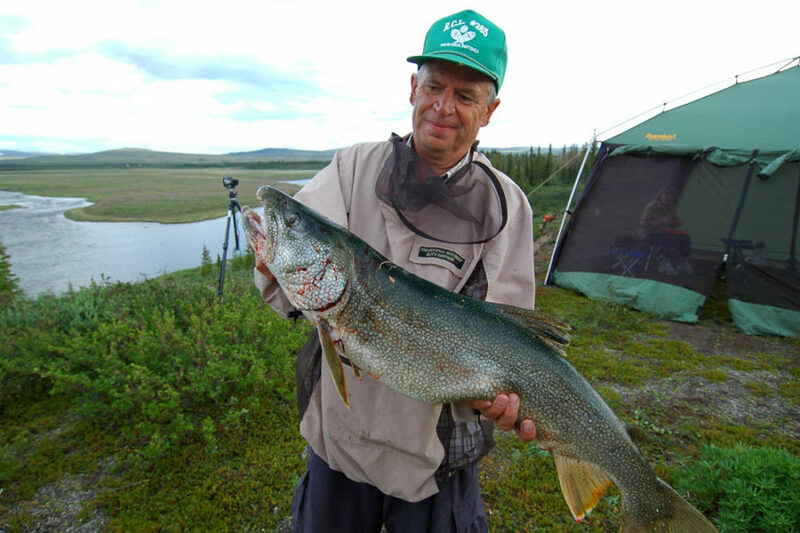 This is the start of some of the finest Arctic Char fishing found anywhere. 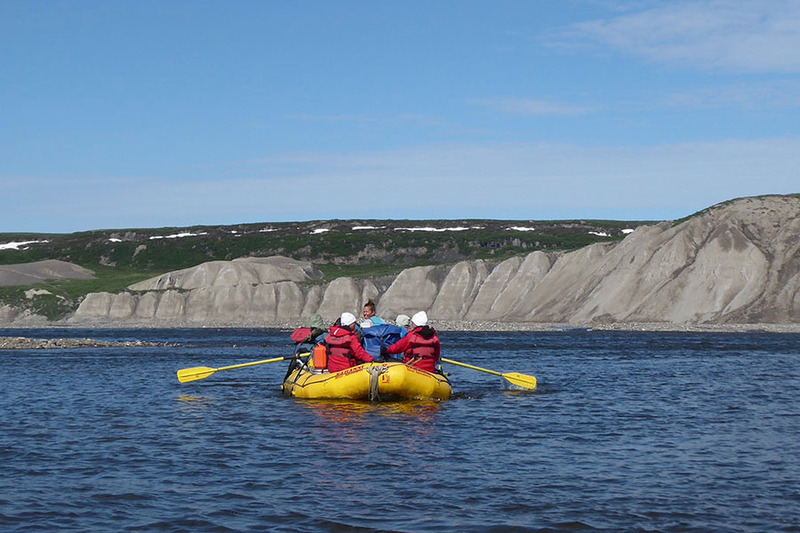 Back on the river, we drift down past the Kendall River where the Coppermine widens into several boulder flats and islands. This area is locally known as “the Splits.” From here, we get our first glance at the Coppermine and September mountains. Our destination for the night is Stoney Creek where we sometimes find the remains of winter overflow ice. A day to look for copper in the Coppermine Mountains on a hike that will follow the footsteps of Franklin’s party. 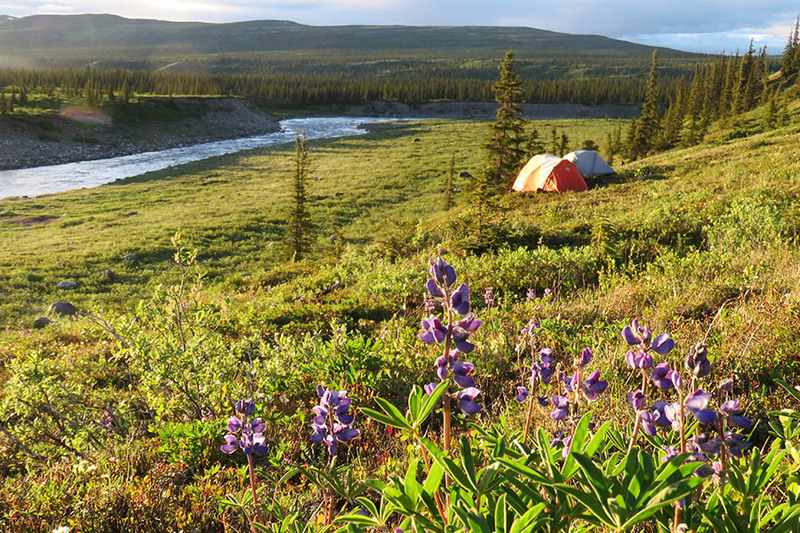 You may decide to stay closer to camp to photograph and enjoy some of the many patches of abundant wildflowers. 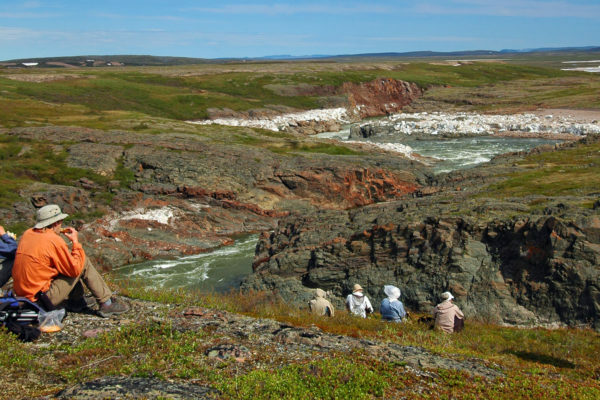 We start a long section that is sandwiched between the terraced hillsides of the Coppermine Mountains on one side and the barren sloping banks of the September Mountains on the other. At the Melville River, the Coppermine makes its final turn northward. 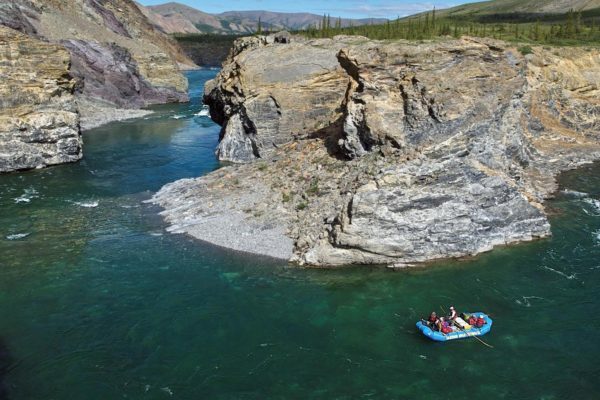 It is here that the river makes its greatest drop, falling 152 metres (460 feet) in 72 kilometres (50 miles) over 30 sets of rapids. The thin cover of spruce that has been following the river finally dwindles away to be replaced by tundra vegetation. 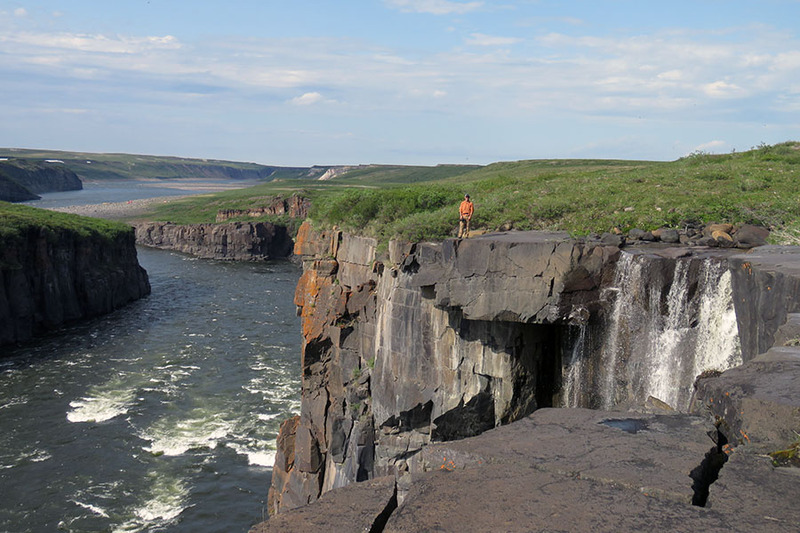 Steep cliffs and rock dominate the region making excellent breeding grounds for hawks, falcons and eagles. 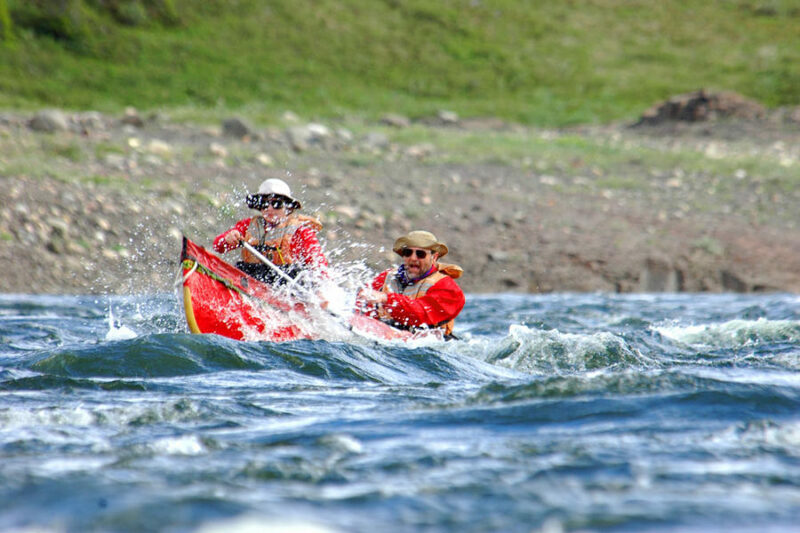 We drift down through Muskox and Sandstone Rapids. Only 16 kilometres (10 miles) of the Coppermine remain until it reaches the ocean. 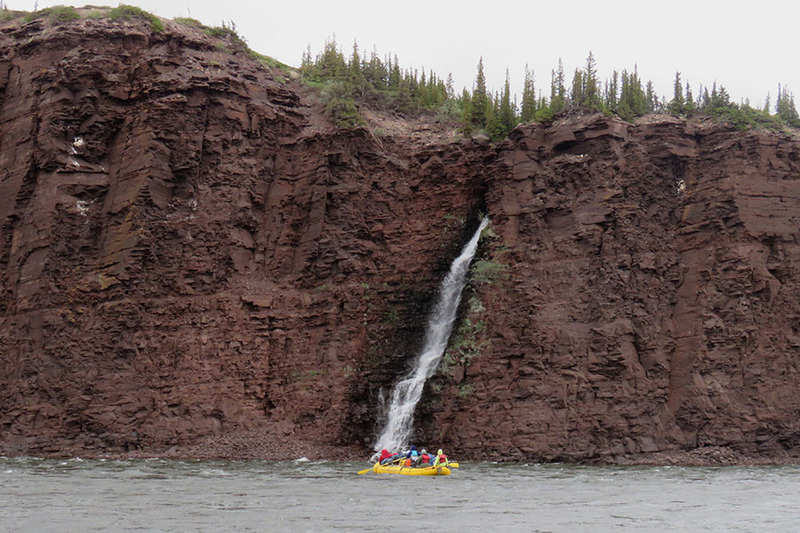 After finishing the portage around the falls, we will complete this remaining section of the river. 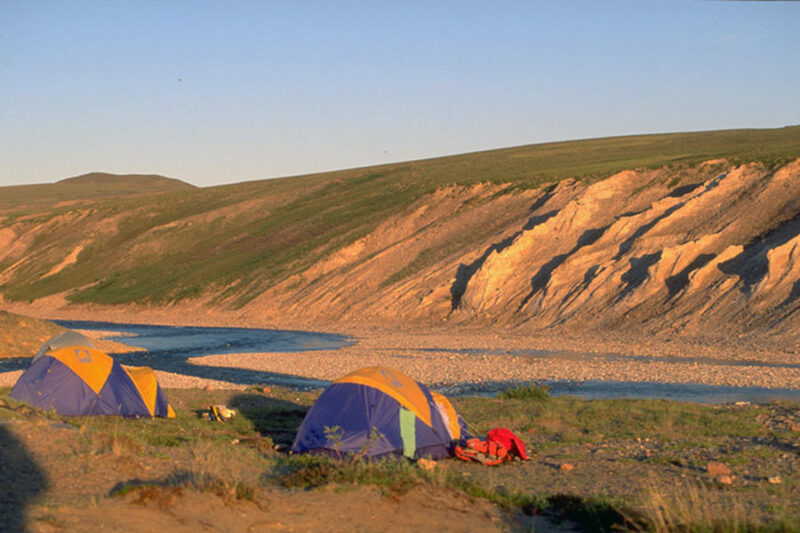 We reach the town of Kugluktuk in the late afternoon and the rest of the day is yours to explore the town. 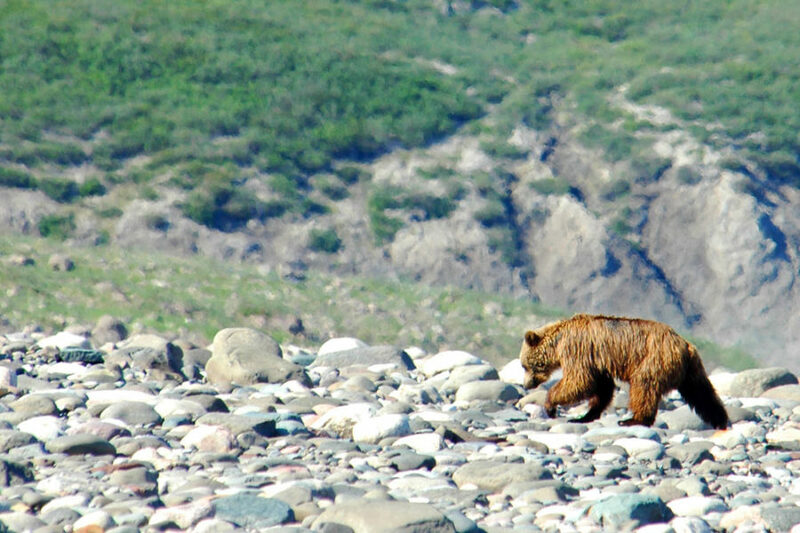 In the evening we will fly back to Great Bear Lake. The comfort of Great Bear Lake Lodge will be a welcome chance to wind down, enjoying hot showers and the surrounding lake environment. 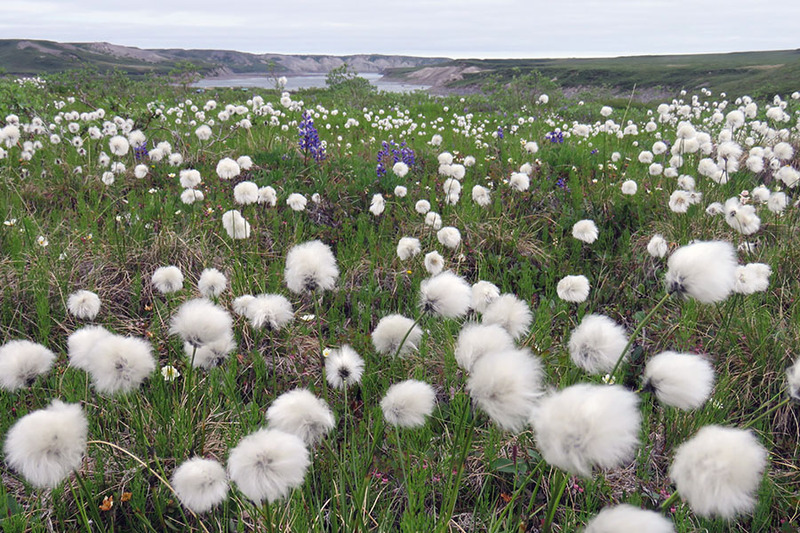 This day also gives us a buffer to ensure we have made the hop from Kugluktuk in time for our southbound flight back to Yellowknife on Saturday. The charter aircraft will return us to Yellowknife by mid afternoon. 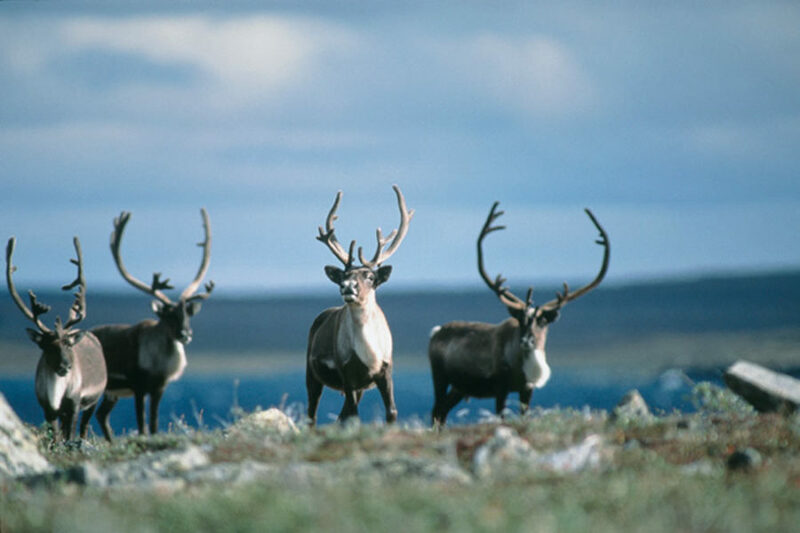 Because of the challenges of northern bush flying, we highly recommend you plan to overnight in Yellowknife and book your flights home for Sunday morning.